why teams fail to achieve team synergy? Measure two underlying factors that determine team success: alignment and trust. Measure the sources that affect alignement: the level of clarity and approval within the team. Trust is clearly an essential foundation for effective teamwork. It is equally important, however, for the team to be in alignment on the direction in which it is going, and on the outcomes it is aiming to achieve. These are indeed the two essential underlying factors determining team success: trust and alignment. Team members don't understand what alignment really means. Teams lack focus on what secures alignment: Purpose and Values. A lack of trust prevents open, frank dialogue. "By developing a high degree of alignment, teams can ensure that future challenges are met swiftly and deliberately, and with a healthy degree of debate." Trust is clearly an essential foundation for effective teamwork. It is equally important, however, for the team to be in alignment on the direction in which it is going, and on the outcomes it is aiming to achieve. 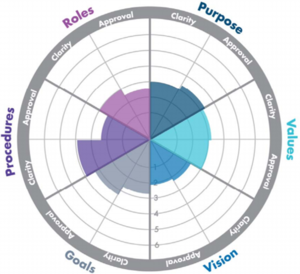 The Team Trust Report: measures the degree to which team members perceive the Elements of Trust™, and the values that support them, to be present in the team. 1 in-depth team action planning session. Option to avail of additional training to increase team alignment and accelerate team achievements. The Priority Management WorkingSm@rt® using Microsoft Outlook Workshop has been developed to empower you to take control of your work. Priority Management teaches you how to change behaviors and optimize the use of technology to take control of your time, productivity, collaboration and work results. 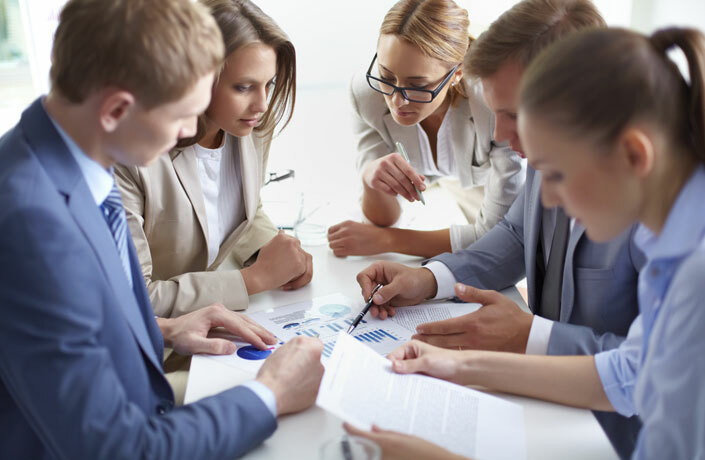 Focusses on the six factors on which team members must be aligned. These are: Purpose, Values, Vision, Goals, Procedures and Roles. 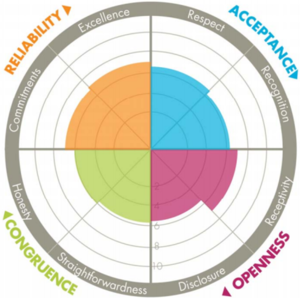 Shows the levels of trust perceived by the team, based on the four Elements of Trust™ of Acceptance, Openness, Congruence and Reliability. In addition to the overall team view report, each team member receives their individual report, which highlights where they rated the team’s performance, as compared to the overall group results. 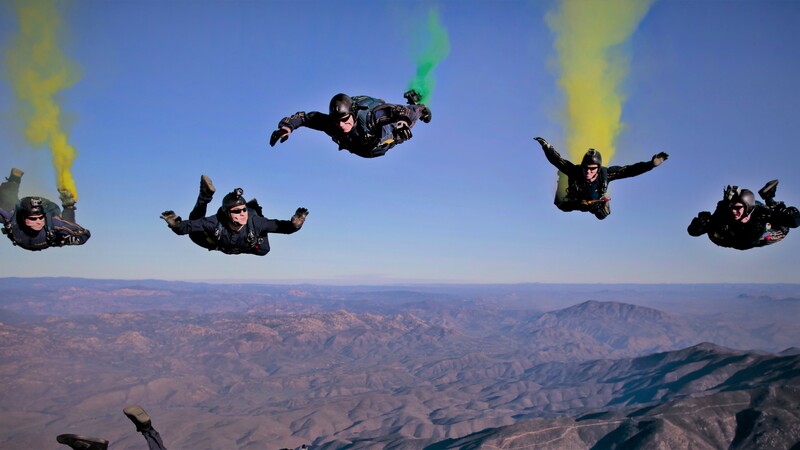 So you get the best out of your team alignement and trust training and change your team life. Every CEO knows that it is important for their senior team to be in alignment on critical business decisions. At the same time it is equally important to encourage innovation – to create the opportunity for members of the senior team to challenge existing practices and policies and put forward new ideas. Healthy debate is vital to any senior team's success, and then there is the time where debate must cease and decisions be made. At this time, members of the team must be flexible enough to put personal interests aside and go with the decision that is best for the organisation. It's about measuring individual accountability with team accountability.